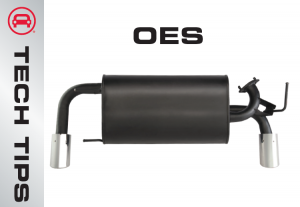 Original Exhaust System: Why You Should Choose Direct Fit Exhaust. Our direct fit exhaust stands out in a crowd, in fact it was Voted a Top 10 Product of 2017 by Undercar Digest. 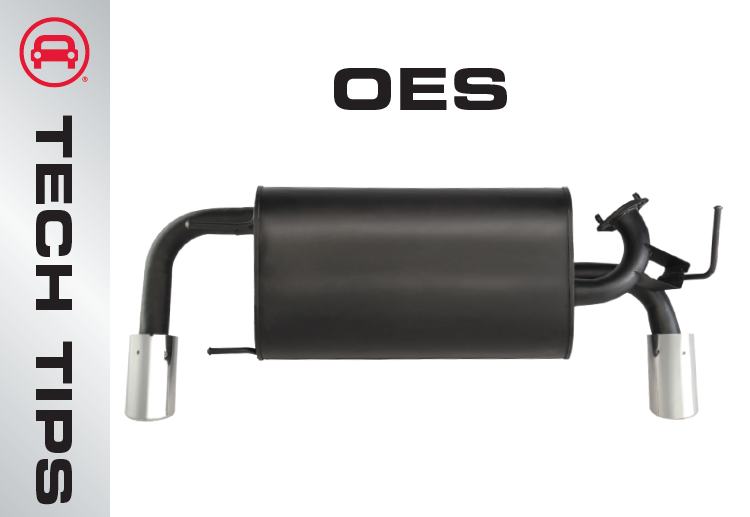 We offer hundreds of direct fit import mufflers plus all the necessary mounting hardware to easily swap out an OEM muffler for an OES style. Read our full tech tip to find out why you should choose direct fit exhaust.